CEDAR LAKE, Ind. 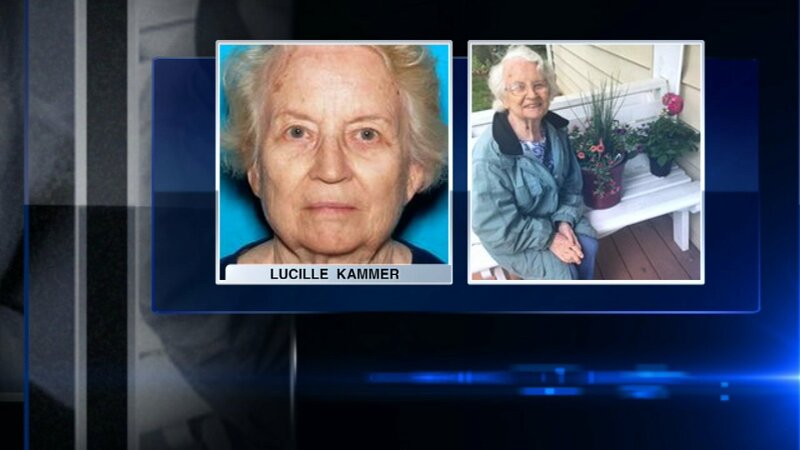 (WLS) -- An 86-year-old woman is believed to be in danger. She was reported missing from Cedar Lake, Ind., which is about 140 miles northwest of Indianapolis. Lucille Kammer was last seen around 8 a.m. Thursday. She may have been driving a dark gray 2009 Toyota Corolla with Indiana plates. Police said Kammer may be disoriented and require medical assistance. She is about 4 ft. 10 in. tall, weighs around 115 pounds and has white hair and hazel eyes. Anyone who has seen her should call 911 or Cedar Lake police at 219-322-5000.